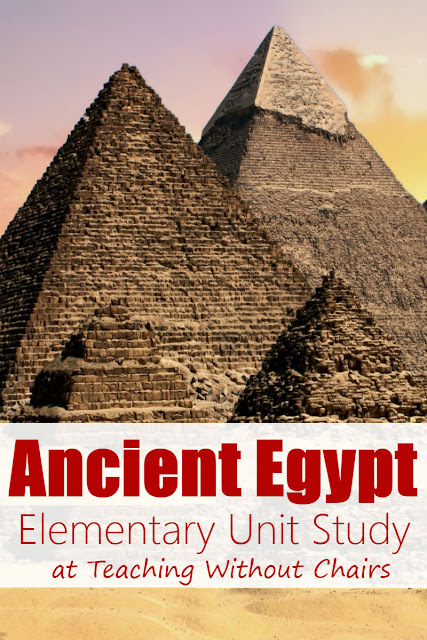 This Ancient Egyptian Games lesson is Day 4 in the Ancient Egyptian Class or Unit Study for homeschoolers. This lesson is designed for children in grades 1-6. Goals: Students will play games to learn more about the Ancient Egyptians. 1- Write the following game names on each craft stick: mancala, dice, crocs & fish, zebu & cheetah, Ancient Egyptian Card Game. Place the sticks in a cup. 2- Print a mancala game board for every 2 children, or draw one on construction paper. 3- Print the Ancient Egytian Card Game here and cut out the cards. Optionally, laminate them for longer use. 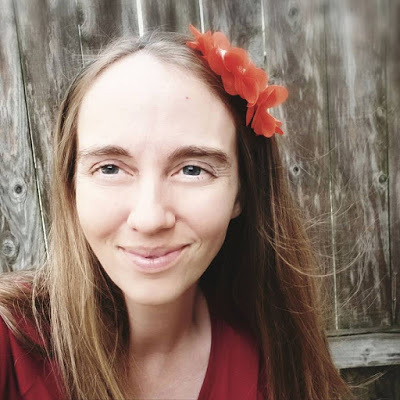 This game is only free for my blog readers...thanks for being here!! Also, note that this set is perfect for 2-4 players. If you have more than 4 players, print an additional set! 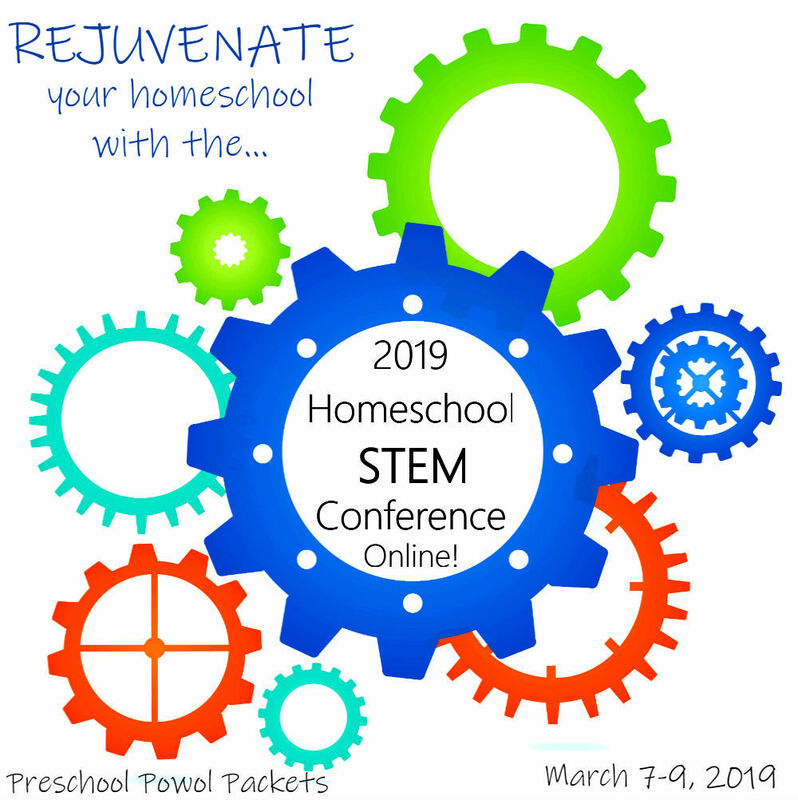 1- Tell your kiddos: We know a lot about games that ancient Egyptian children might have played because there are pictures of them on walls of tombs and scrolls. What sorts of games do you think they played? 2- Explain that you have 5 craft sticks on which you have written the names of 4 games that children might have played in ancient Egypt AND 1 card game that is all about ancient Egypt. Today you're going to take turns drawing a stick and playing the game on it! a- Mancala: Ancient Egyptian children probably dug holes in the dirt, but we're using these papers. Each circle represents a "hole" and the ovals on the sides are "banks." Place 4 rocks or beans in each hole. Each player has 6 holes and one "bank." Your goal is to finish the game with the most rocks in your bank. On your turn, choose a hole, pick up the rocks in it, place one rock in the hole immediately to its right, one in the hole to the right of it, and so on until you place all the rocks in a new hole. If you pass the bank, place one rock in the bank also. If you still have rocks in your hand, continue placing them, one at a time, in the other player's holes. If the last rock you place lands in the bank, you get another turn! When one of the player's holes are all empty, the game is over, and whoever has the most rocks in their bank wins! b- Dice: You can play any variety of dice games! Try taking turns rolling two dice and adding the score together (or subtracting them!) Whoever has the highest score wins. c- Crocs & Fish: Ancient Egyptian children played all sorts of tag games! Try this version: One person is a crocodile. All the other players are fish. The fish line up on one side of the playing area. When the crocodile says "Go!" they all try to run across the playing area without getting caught. Anyone who gets tagged is now a crocodile too! Repeat until everyone is tagged! d- Zebu & Cheetah: Ancient Egyptian children played all sorts of tag games! Try this version: One person is a cheetah and the rest of the players are zebu (an animal that looks similar to a small cow). When the cheetah tags a zebu, it must freeze until another zebu un-freezes it by tagging it. When the cheetah freezes all the zebu, someone else gets a turn to be the cheetah. Set Up: Shuffle the cards and deal each player 5 cards. On Your Turn: Draw 2 cards and play 0-3 cards. You can play a card by either placing it in your own collection pile (if it is a Pharaoh Card or a Gold Coin Card) or in a play pile (if it is an Action Card). If you play an Action Card, follow the instructions on it (for example, you can choose someone to skip, steal a card from, etc). NOTE: You can NOT ever have 10 or more cards in your hand! If you get that many, you must either play them or discard them. 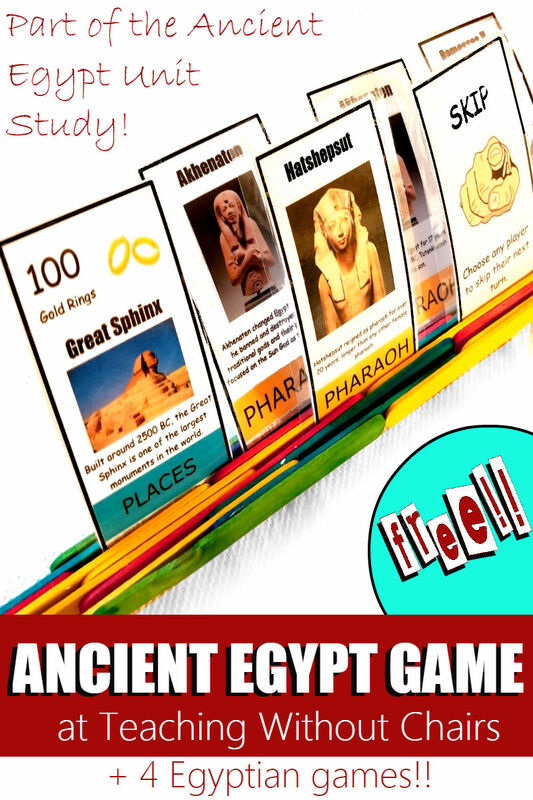 To Win: You need 1,000 gold coins AND a set of 3 Pharaoh Cards. Your set of Pharaoh Cards can either be 3 identical cards or 3 unique cards (not 2 identical and 1 different Pharaohs). 3- Other games: Ask your kiddos what their favorite game was! Let them know there were other games like knucklebones ("dice" made from sheep knuckle bones), archery, tug of war, swimming, running/racing, and more!